When essential oils are mixed or blended, they are said to be "Synergistic"! 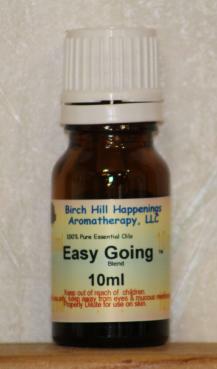 Essential Oil (synergy) Blends are very good to help you enjoy more than one essential oil at a time. The oils selected for each of the blends below provide added benefits for your health and well being. ONLY 100% Pure Essential Oils are used to make these Blends! The majority of the Synergy blends we sell are blended in small batches frequently in our own lab, using the finest essential oils. 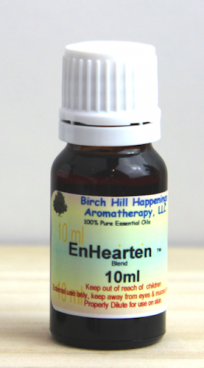 There are blends for many different emotional situations and health conditions. From Meditation and relaxation, to Stress Relief, there are Uplifting and energizing blends too. Blends to help with skin, joints and muscles, and female hormonal changes. Can be mixed in lotions, oils and creams to fight germs that have attacked your body. 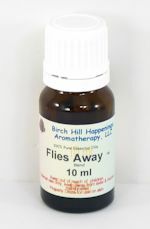 Many blends smell so good you may want to just diffuse in the air to scent the room or the whole house while entertaining or for your own personal enjoyment. You can enjoy these blends in your bath, lotions or massage oils. You can even make them into Perfumes by adding them to Jojoba or Fractionated Coconut. Then put a little in your hair or on your 'pulse' points. Using Synergy Blends makes your life a whole lot simpler! 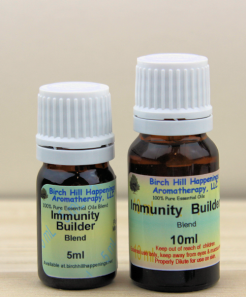 This blend was created to help with your allergies. 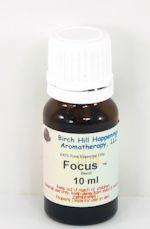 A wonderful anti-anxiety & panic relieving blend. Pain got you down? A 'loving Aunt' to give some comfort! This floral blend will make anyone feel Beautiful! 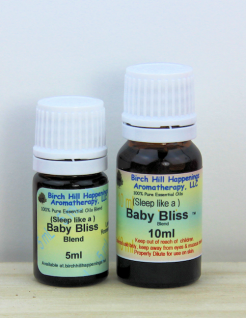 Enjoy this blend as you gently drift off to sleep. True Love awaits those that use this blend. Wonderful blend to help with many discomforts. This special blend will help to calm you. Warm summer and sandy beaches, delightful dreams . . .
Yep, that's what this Scent reminds you of! Light and refreshing citrus oils. Need help to focus and concentrate? The scent of the north woods! Works great on Painful muscles! The name says it all DREAM! Feeling Dizzy or do you have Motion sickness? Help to breathe a little easier! Cheerfully, lift your spirits with this blend. Are you a little adventurous, romantic? When you need to stay on track. Smells like the Forest after a spring rain. Great before & after your workout. Used mixed in with your Toner to help your skin be it's best! Clean, Refreshing Fruity Floral Blend. Fill your life with meaning and abundance! The wonderful sweet floral notes will make you feel so Happy! Enhanced Four Robbers is a Hero on it's own. A wonderful Spicy Holiday Blend. Do you get those after lunch doldrums? Peace & Relaxation while you Meditate. Increase your Mental alertness with this Minty Blend! Who can resist Mother Natures own creations? Need help with a variety of muscle ailments? Warm those muscles before your workout! Enjoy a Spiritual and healthy 'halo' surrounding you. ALL Organic & Certified Organic Essential Oils. A wonderful blend to help promote peacefulness from within. Comparable to "Peace & Calming™"
Protection from those Nasties (germs that is)! Clean & Purify the Air around you! 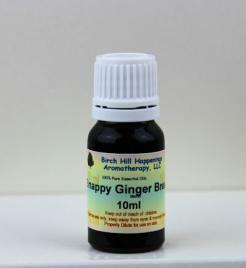 These Synergy Blends are made with 100% Pure Essential oils for use in Therapeutic aromatherapy. Please send us an e-mail if you are not sure what all of these Synergy Blends can be used for, for your health and well-being. 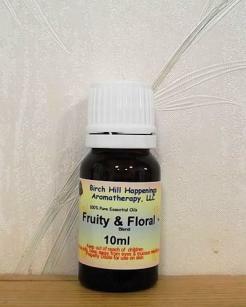 Please order 2ml sizes if you are unsure you will like an oil or blend. The 2 ml sizes have no orifice reducers. We include ONE complementary pipette. You may want to purchase some droppers or pipettes for use with the 2 ml bottles. For suggestions and recipes using Synergy Blends to brighten your day Visit our Cheerful Aromas Page.